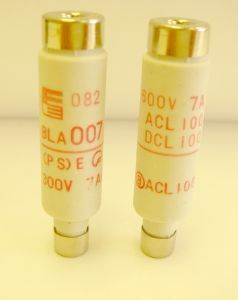 The Daito DM03 fuse is part of the DM series micro‑fuse from Daito. 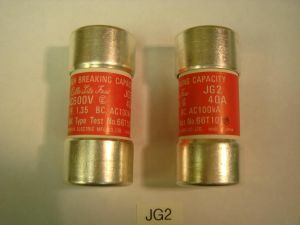 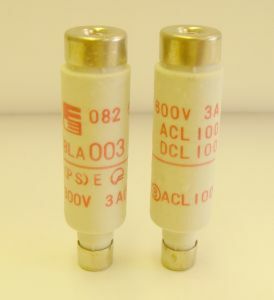 They are socket‑mounted micro fuses designed for printed circuit use. 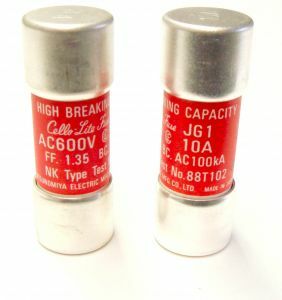 They are compact in size and are superior to glass mounted fuses. 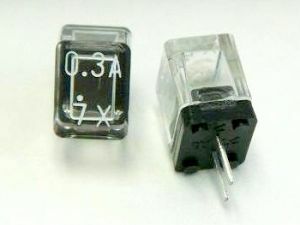 The transparent body provides a quick visual indication of the fuse status.